People who want to move, function and live independently - pain-free or with controlled pain. About Vrinda Hatti, M.S.P.T., O.T.R. Vrinda Hatti has over 25 years of clinical experience as a physical and occupational therapist. She is a 1992 graduate of Thomas Jefferson University with a Masters Degree in Physical Therapy and she received her B.S. in Occupational Therapy from Bombay University, India, in 1975. 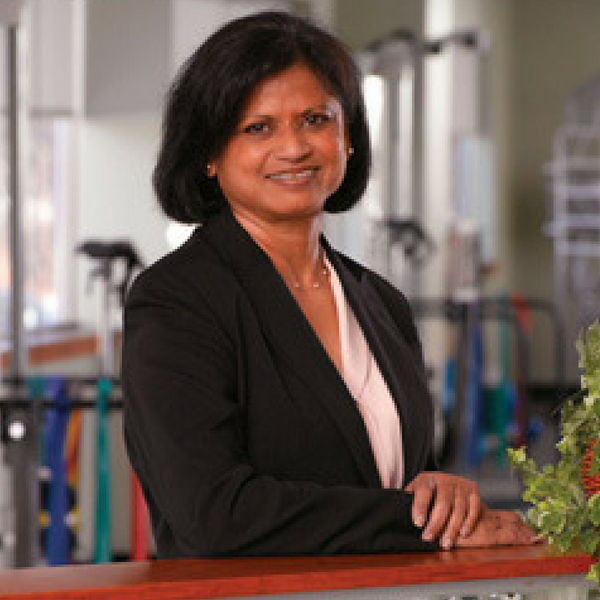 Vrinda has served on various committees of professional associations, such as the American Physical Therapy Association (APTA) and the Pennsylvania Physical Therapy Association (PPTA). She served on the editorial board of Impact Magazine of the publication of the Private Practice Section (PPS) of the APTA, and put together educational programs for annual conferences of PPS as an integral member of the Programming Committee. In addition, Vrinda served on the board of the West Chester Area YMCA, with one of those years on the executive committee, and the board of the West Chester Area Senior Center. Why Choose A.U.M. Physical Therapy? We are an integrated, medically-based health and wellness facility designed to help people of all ages and levels of fitness achieve their health and wellness goals. At A.U.M., we are focused on a person’s total well-being. 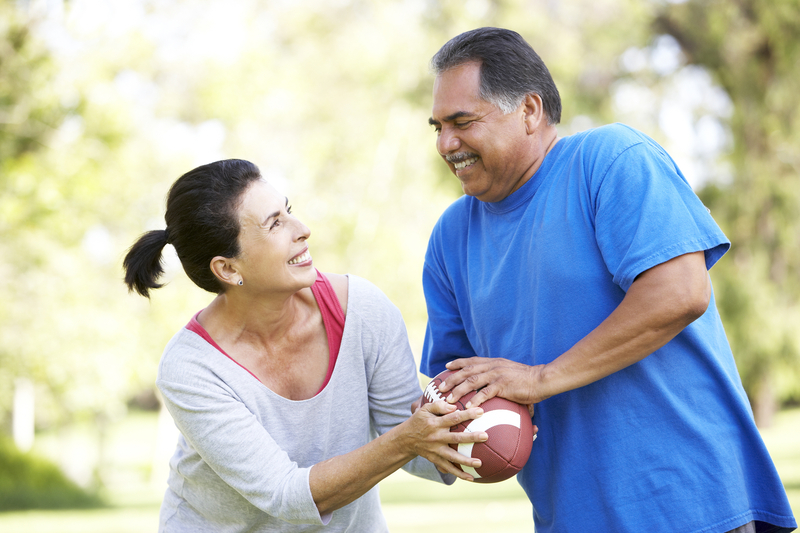 Whether it’s related to bones, joints, muscles or nerves, you will receive one-on-one hands-on patient-focused care. When you walk into our facility, you are welcomed by our friendly team of professionals who strive to make the atmosphere comfortable and inviting. We will do everything we can to make your treatment as low stress as possible. © 2014 A.U.M. Physical Therapy. All Rights Reserved.